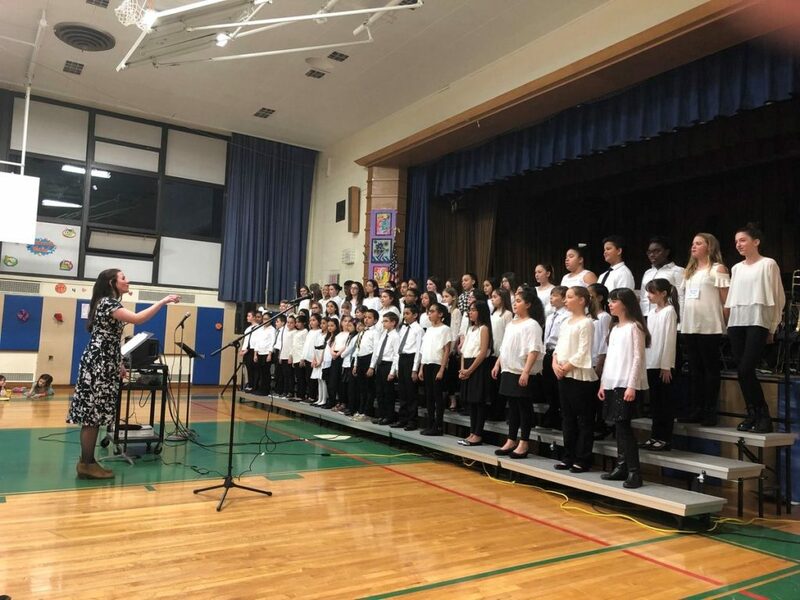 The Valley Stream Union Free School District Thirteen’s Willow Road Elementary School band, orchestra, and choir recently performed at the school’s spring concert in front of fellow peers, family members and staff. The band and orchestra, under the direction of Ms. Cynthia Shannon, and the chorus, directed by Ms. Amanda Agosta, performed a number of contemporary and modern pop songs following weeks of group preparation and individual practice. The Willow Road spring concert—one of several the school hosts throughout the school year—highlights the District’s continuous efforts to provide students opportunities in the arts and music as they advance through elementary school.